In the Islamic tradition, Sadaqah is voluntary charity, described in the Holy Qur’an as ‘a beautiful loan.’ Sadaqah Jariya is recurring charity – a charitable act that continues to better the lives of others, even after the donor has passed away. Last year, we turned your Sadaqah into Sadaqah Jariya, through recurring charity projects. 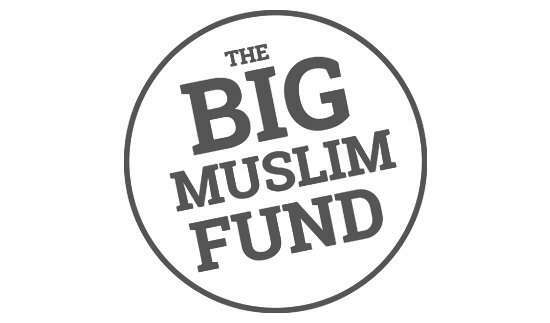 The Big Muslim Fund is how our supporters put their excess wealth into ending poverty. It’s a simpler, more secure way to give Sadaqah and Zakat. It’s effective, because while one man’s Sadaqah might not solve the safe water crisis of a Ghanaian village, the Sadaqah of several men/women can. At MGR, we focus our resources on small-scale projects and keep our reach small. Our staff and partners are experts at what they do. They’d rather deliver fewer projects that are effective and easy to account for, than spread themselves too thin. Keeping our work small but our impact big also means transparency and accountability. 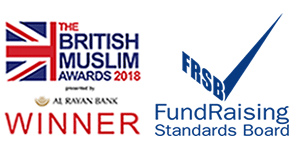 This is important to us as a Muslim charity, and to our donors. At the end of each year as a Big Muslim Fund supporter, we’ll send you feedback on how we spent your Sadaqah and the positive difference it’s made in poor villages.